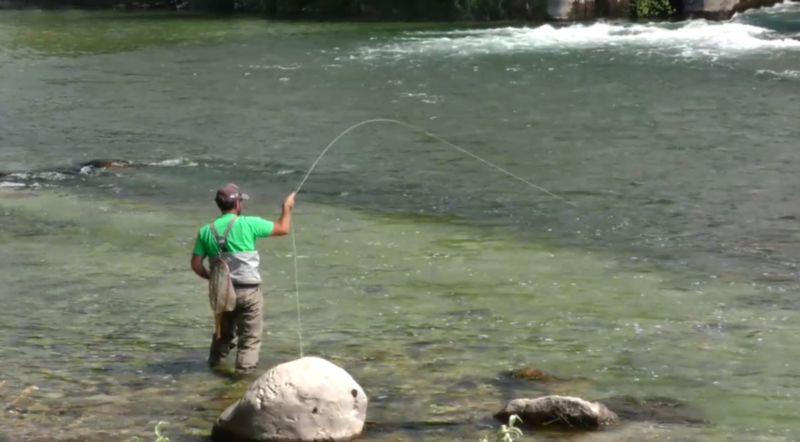 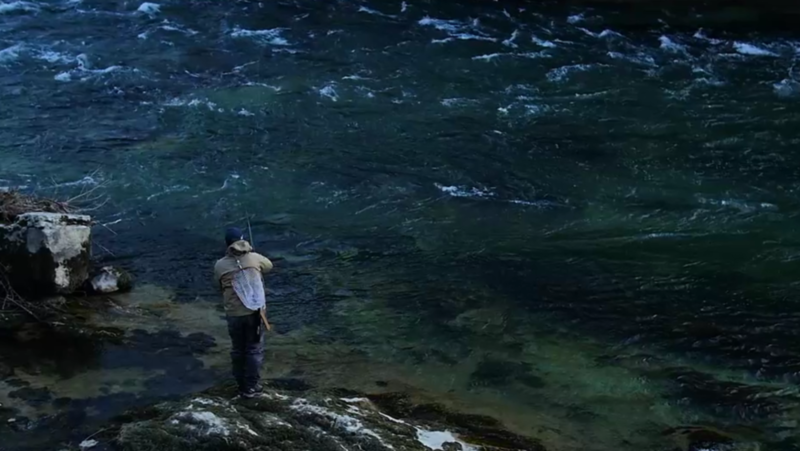 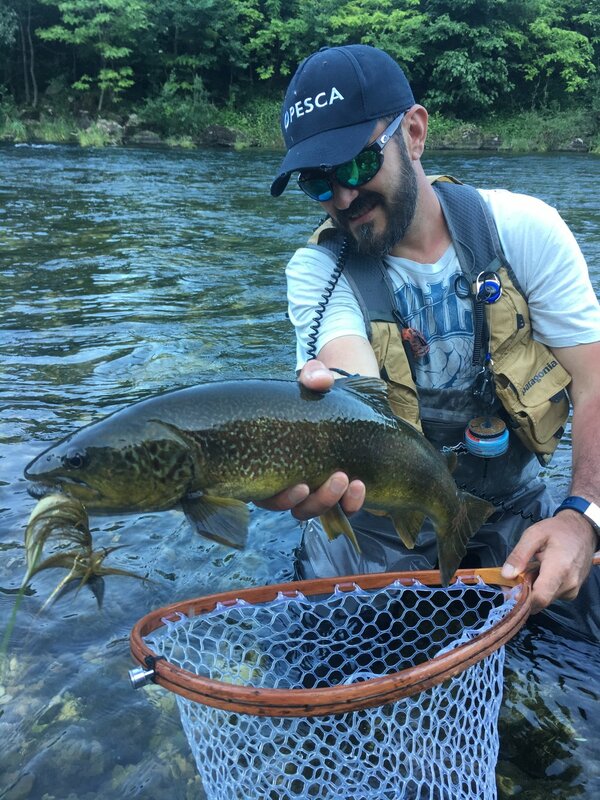 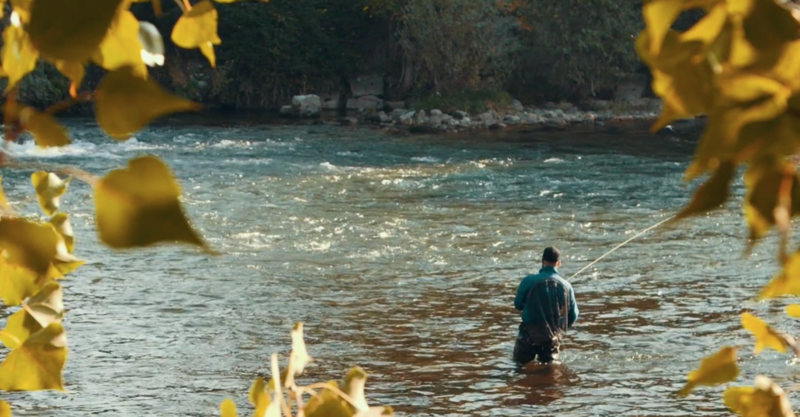 Matteo has been fly fishing for about 25 years, along with some fun intrusions into the world of spin fishing. 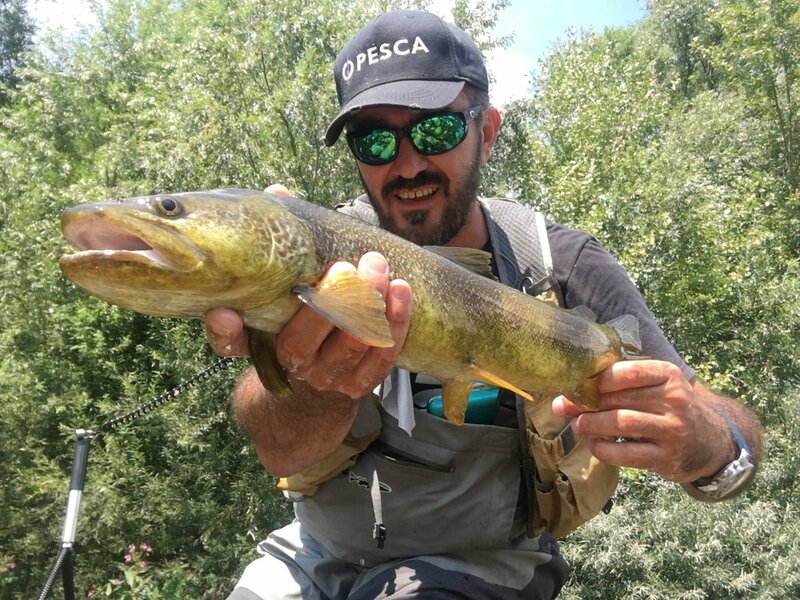 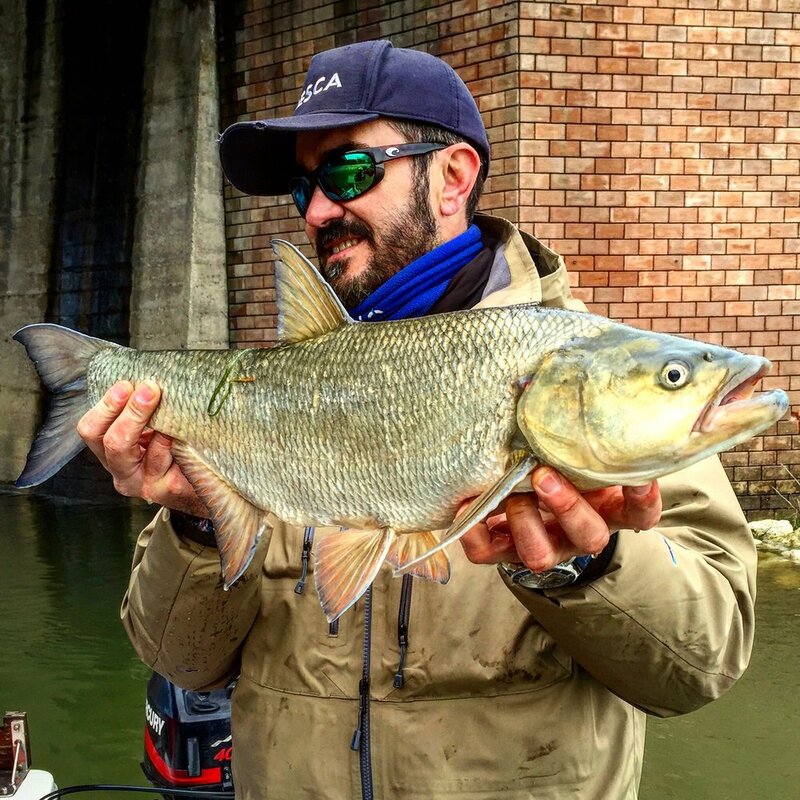 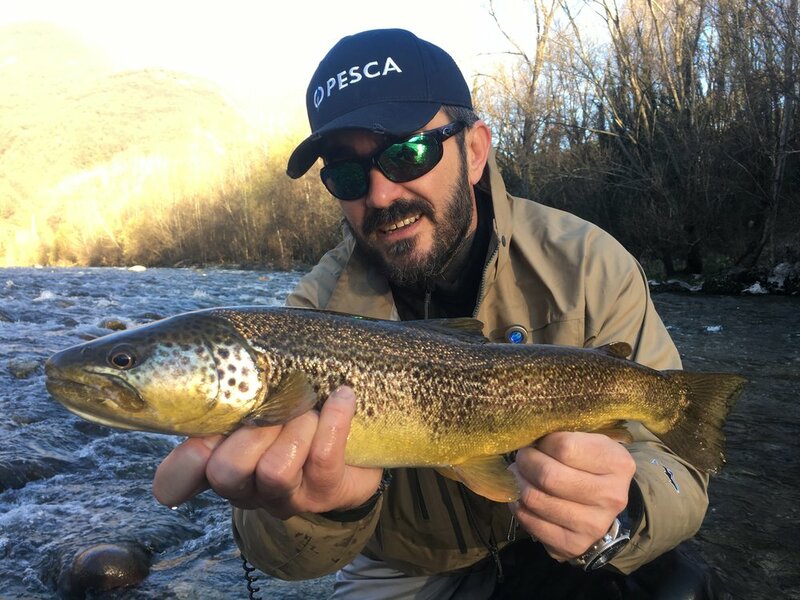 He is the Editorial Director of the Sky TV Fishing Channel (Pesca TV) and has shot over 500 documentaries dedicated to the "recreational angling world". 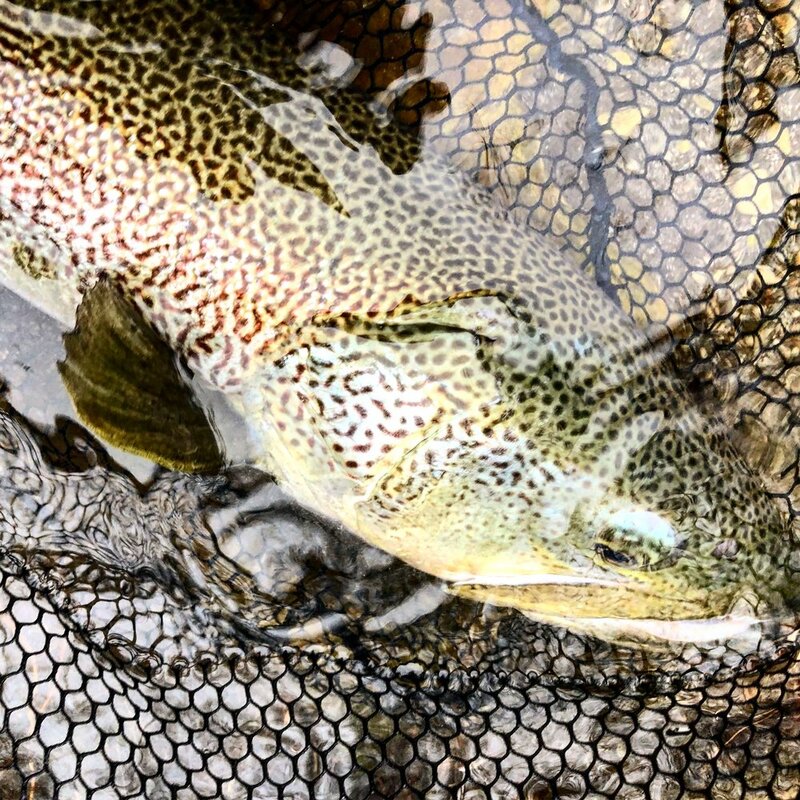 His true passion is streamer fishing for great predators - be they pikes or big trouts - but he loves nymph fishing as well. 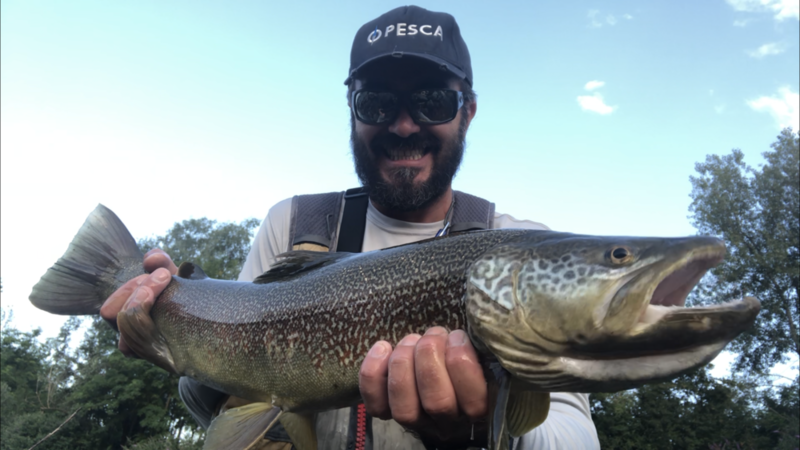 He has been lucky enough to fish in a wide range of places both in Italy and abroad (Alaska, British Columbia, Yukon, Nunavut, Washington, Oregon, Mexico, Guatemala, Costa Rica, Venezuela, Brazil, Argentina, Quebec, Senegal, Kenya, Maldives, Sweden, Norway , Austria, Cape Verde, Germany, Ireland, Slovenia, Bosnia, Australia) trying to satisfy his appetite for fishing... without any positive outcome, whatever. 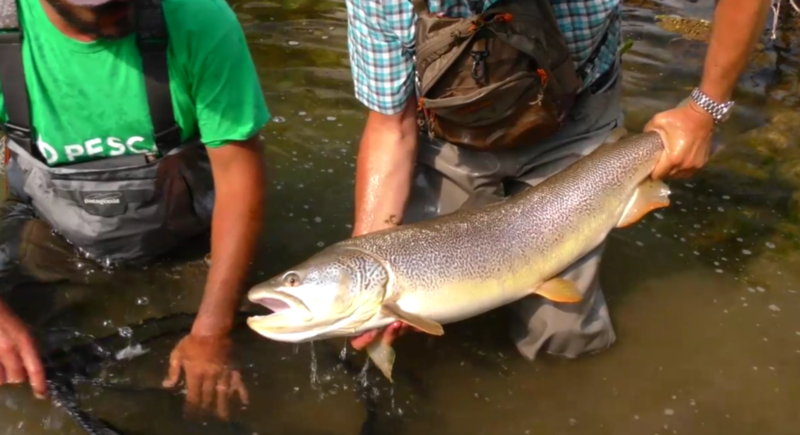 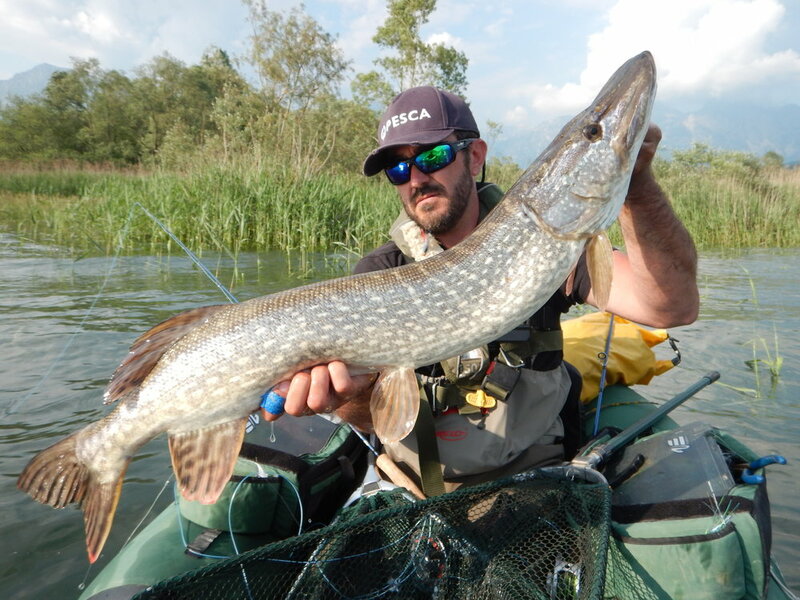 He spends most of his time on the waters of North-East Italy, and has a passion for the Brenta River. 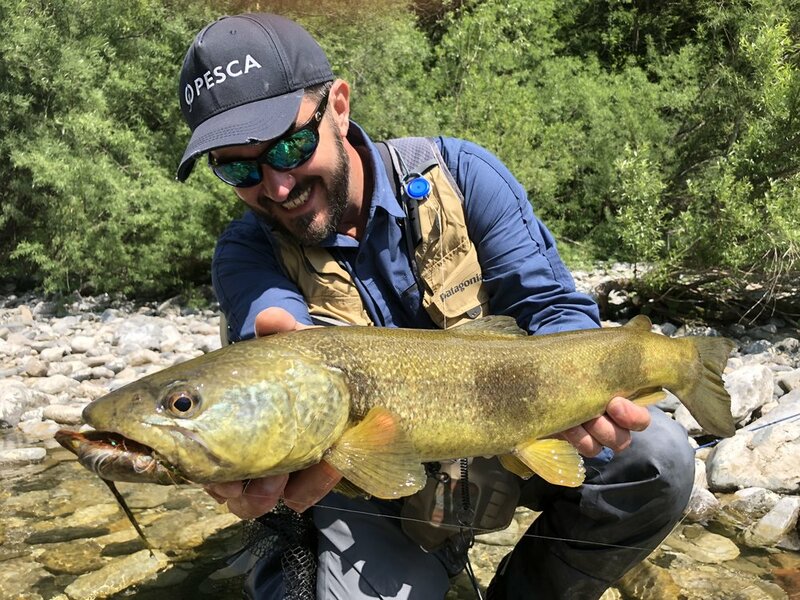 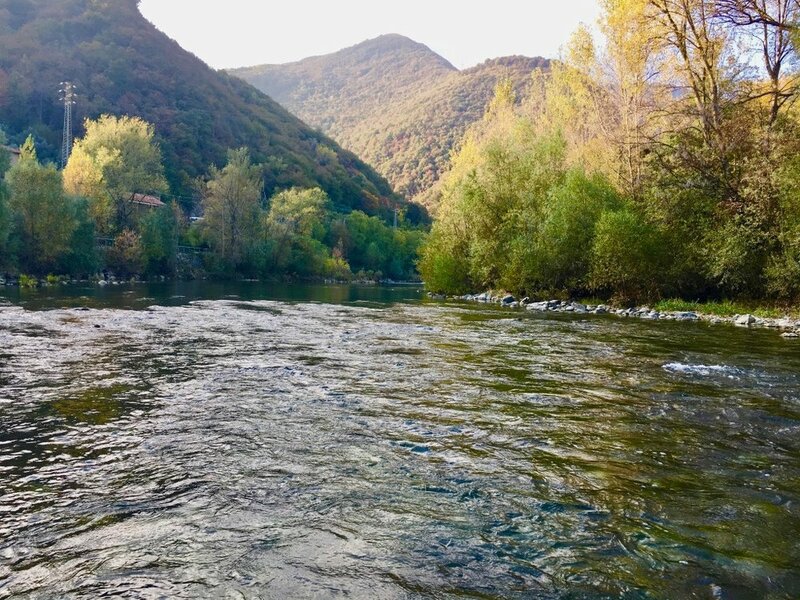 I have fished with Matteo, and I can say that it was a genuine pleasure to spend time on the water with such a passionate and knowledgeable angler.